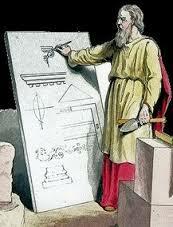 reflect on our own experiences as Hiram Abiff. “Our brother (insert your name here) absent? This is truly alarming!” The absent brother who does not attend the work of his lodge is equally missed, both physically and fraternally. What the absent brother misses is the chance to commune and break bread his with brothers in Masonry as well as the opportunity to realize that personal growth gained in the experience of the degrees. “That which was lost, and with your assistance and my own exertions I hope to obtain.” It’s all in there brethren, if only you seek to find it! Indeed there comes a time when the lessons inculcated in our ritual achieve a level of personal epiphany or spiritual awakening for every committed Mason. This is one of the great gifts of Freemasonry. 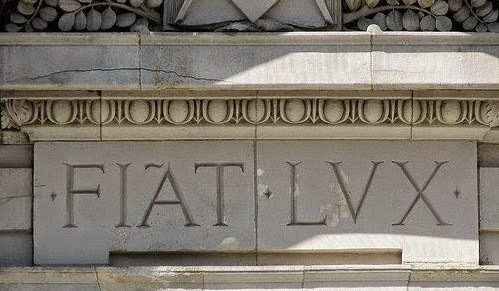 As Masons, we use terms such as, valuable tenets, virtues, vital principles, obligations, secrets, mysteries, jewels, tokens, signs, symbols and emblems to convey the seriousness and solemnity of these lessons. Each of these words is carefully chosen as a specific descriptor, that the brother might both instinctively and intellectually appreciate the depth of these significant expressions. As an officer in a Blue Lodge “line” many of us are invariably attached to the dreaded cipher book, painstakingly pouring over the words and the symbolism relevant to every moment of each degree. The significance of the passages becomes clearer to the ritual scholar as he delves into each new mystery to be conveyed to the candidate, and by extension the officers also hope to convey that same depth to the Brethren on the sidelines. It is a simple fact that the more often a brother experiences the degrees, the more likely they will enjoy the gift of Masonic enlightenment. December also brings the joys and reflections of the holiday season. Whether Christian, Muslim, Jewish or Buddhist, our invocations to Deity are somehow deepened by the significance of this time of year. Our energies are refocused on the more meaningful aspects of our journey, our family and faith. 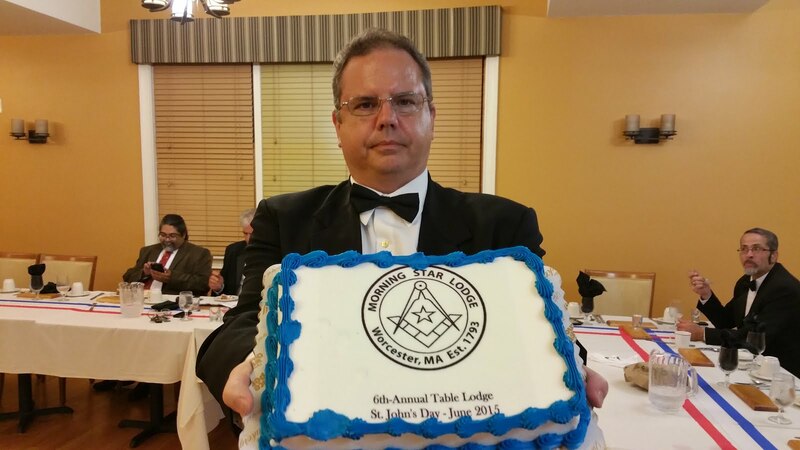 Thus we have made a conscious effort to keep our Masonic schedule light to facilitate that purpose. Our Regular Communication is scheduled for Tuesday, December 1st, and it will be a “step-up” night for our officers with Wor. 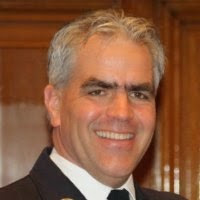 Christopher Ives presiding in the East – (officers should be prepared for the full-form opening). On Tuesday December 8th, we will confer the 3rd degree on the final group of 3 candidates from our fall class. The winter/spring class looks to be equally impressive! 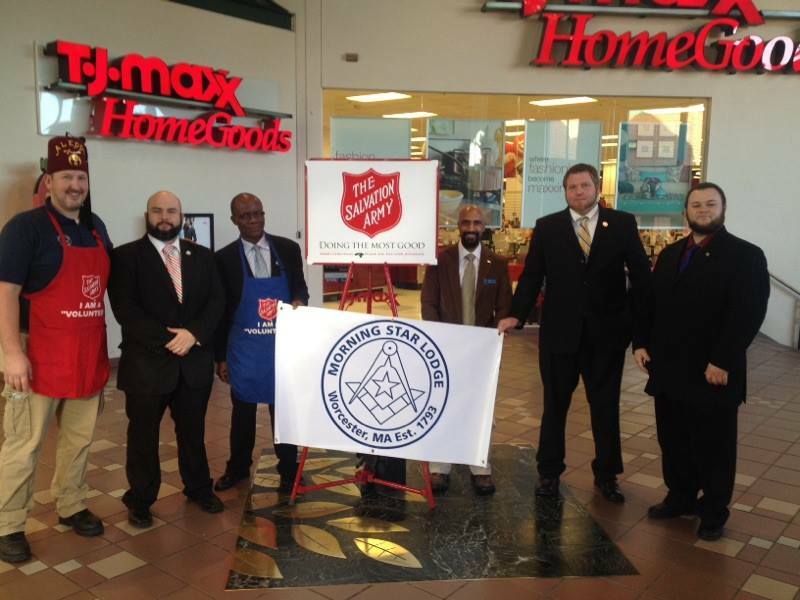 We will of course have our annual Bell-ringing event for the Salvation Army with details to follow. 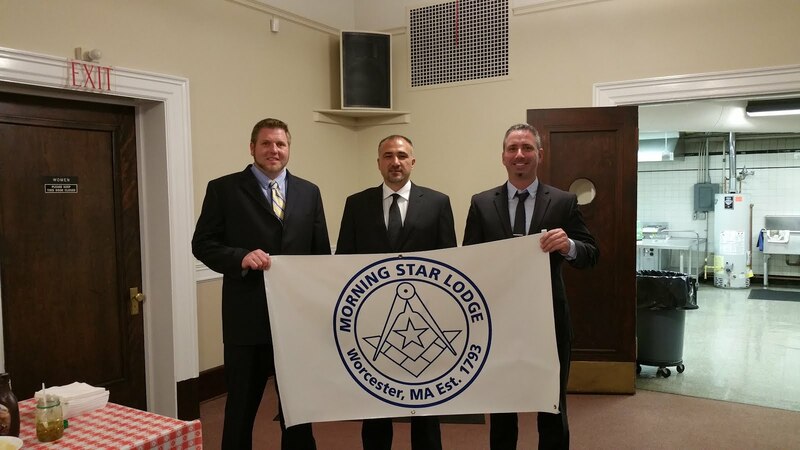 Lodge of Instruction is scheduled for Tuesday December 22nd in the Worcester apartments. Finally, for those interested, we have a limited amount of tickets for the annual Fast of Saint John @ Grand Lodge scheduled for Monday December 28th. Finally, I want to thank all of our members for their continued support of our Fraternity whether active or not. 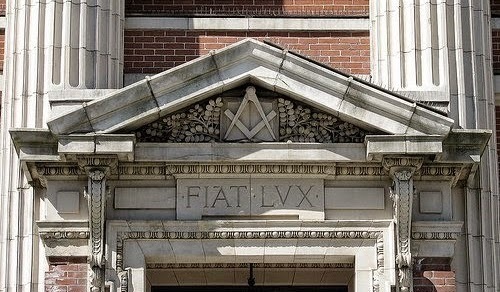 The future of Freemasonry is dependent on both established and new Masons finding purpose and meaning in being part of one of the greatest gatherings of men in the history of mankind. We discovered at the beginning of our journey, that we were first prepared to be made a Mason in our hearts. The enlightenment we receive in our journey when “going around the circle” brings us right back where we started, in our hearts with God.